Hello Craftstorming and Titchy Threads Readers! Karly here back for the second part of my Superhero outfit! 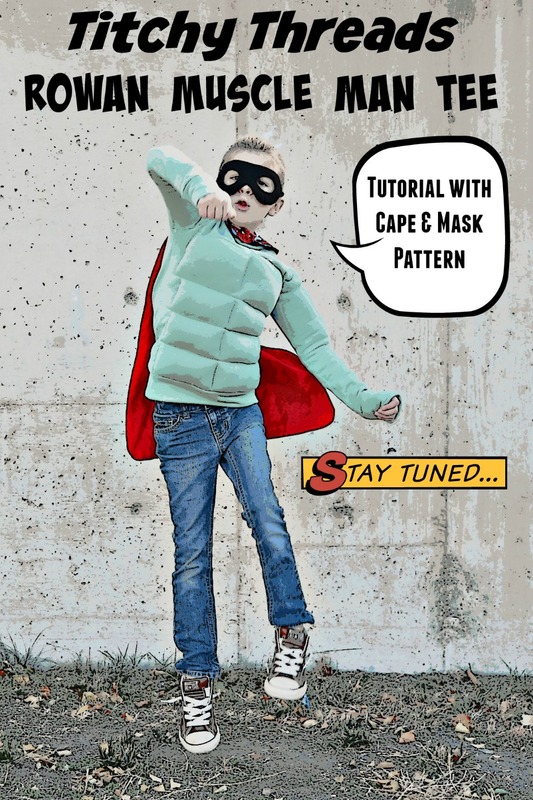 The Muscle Man Tee would go perfectly with the free Superhero Cape and Mask pattern. It would also be super fun to wear on its own. 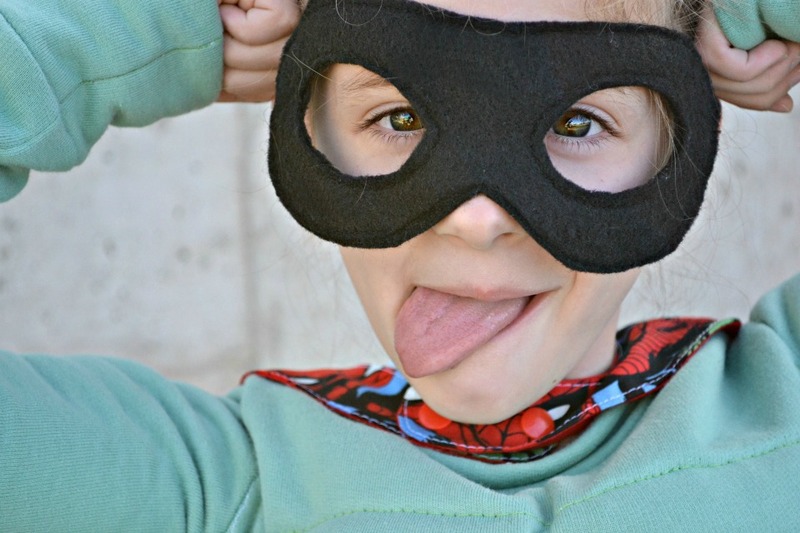 Every kid needs a super hero costume (or twelve) and this hack will allow you to make any number of superheroes. For the Rowan Muscle Man tee, download the template and instructions. 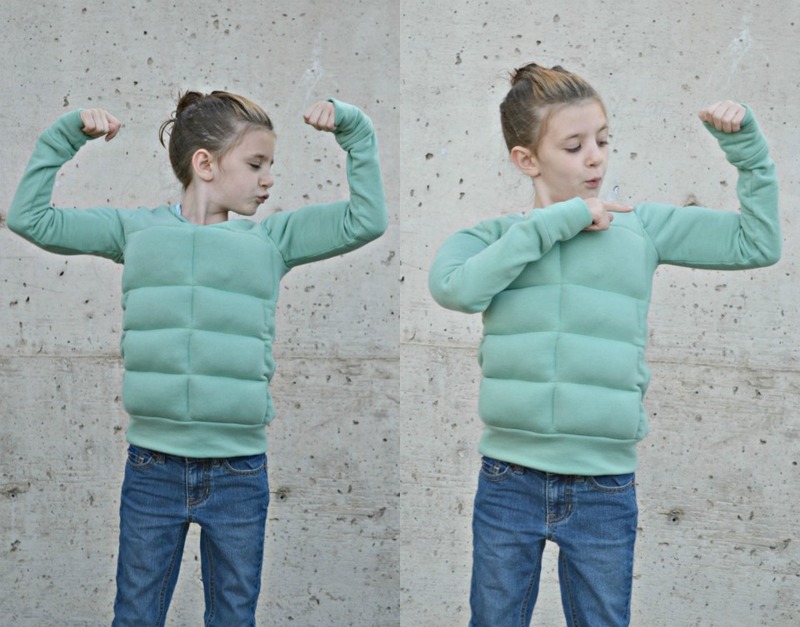 Since we are adding muscles, this is going to make the shirt quite snug, so make sure to upsize at least 1 size and you can adjust the length to fit your child. I also switched out making it from jersey knit and used a really nice French Terry. Since you are going to be lining the front and sleeves, go with a light lining. I used a swim suit material for my lining. It’s thin, slippery, so they can slip it on and off easily, and it also stretches! We chose a green because muscles automatically made us think of the Hulk. 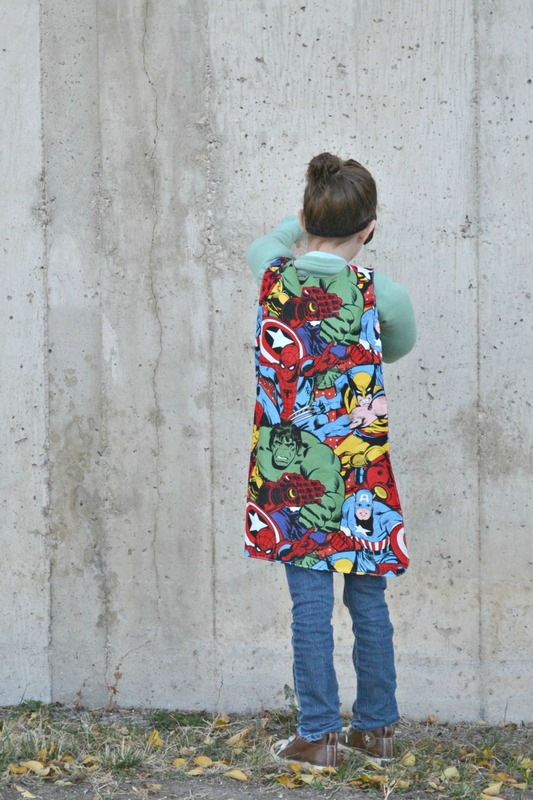 The template includes every size of the Rowan Tee, so 6-12 months up to 12 years. The pattern includes layer so you can print only the size(s) you need. 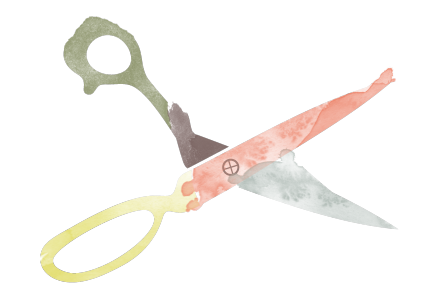 MAIN: Cut the main fabric as instructed in the pattern. LINING: Cut the front and sleeves only in the lining fabric. Use the template to mark lines for your muscles onto the lining fabric with a fabric marker or chalk. 1. Lay the fronts of the main and lining wrong sides together. Sew down the centre of your shirt. 2. Sew along the horizontal lines of the template, separating each muscle. 3. Fill each muscle half full with the stuffing. Do not overfill! 4. Sew your two pectoral muscles closed. Make sure to backstitch at each end. 5. 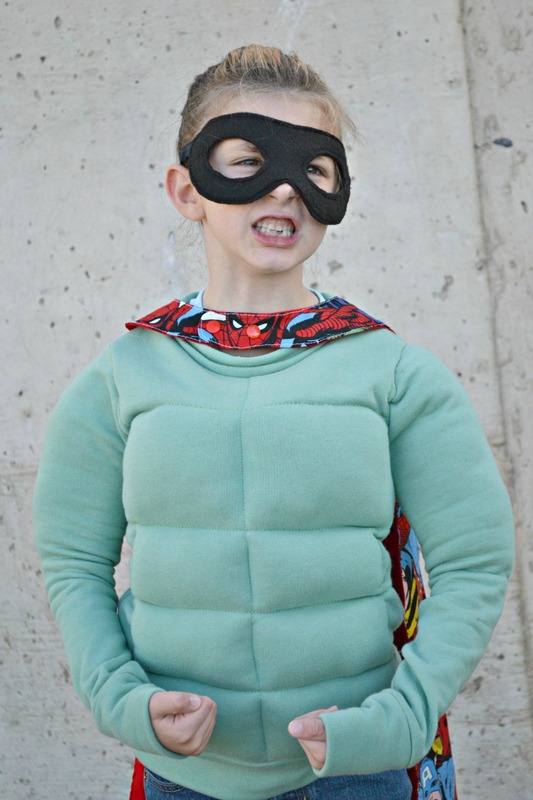 Sew down the sides of your ab muscles, and across the bottom to keep the stuffing in place. 6. Your front is now finished. Set aside. 7. Take one sleeve and sleeve lining piece. Arrange with wrong sides together. Sew across at just below the mid point and up each side. 8. Fill about half full with stuffing. 9. Sew across the top. Repeat with the other sleeve. 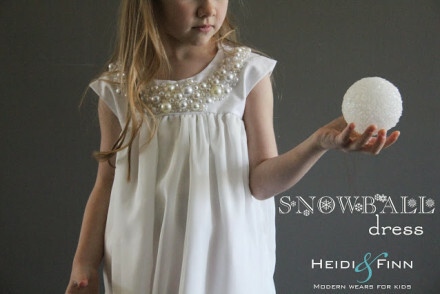 Now sew the Rowan Tee up using the instructions in the pattern. Next, get ready for your child to give you some photo worthy poses! Paisley is quite the comical Hulk. She’s so stringy and little, it’s funny seeing her with such big muscles! 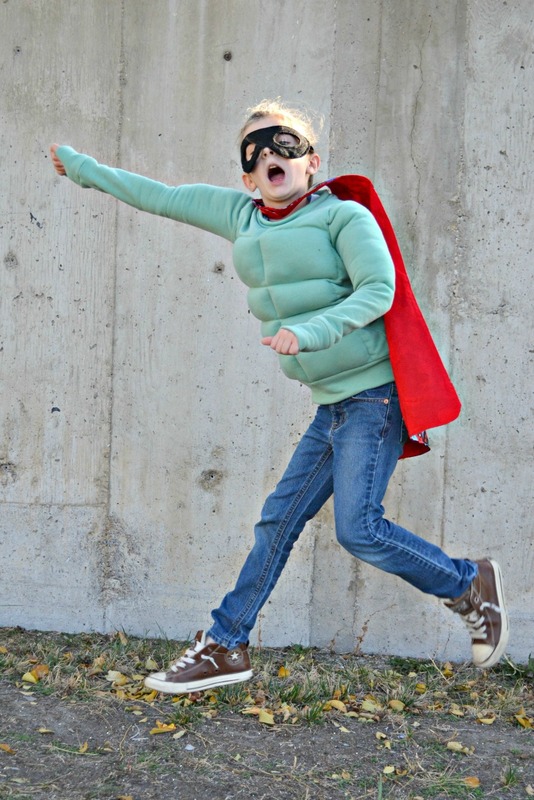 Pair with the cape and mask and now your little super hero is ready to star in their own comic book series! !